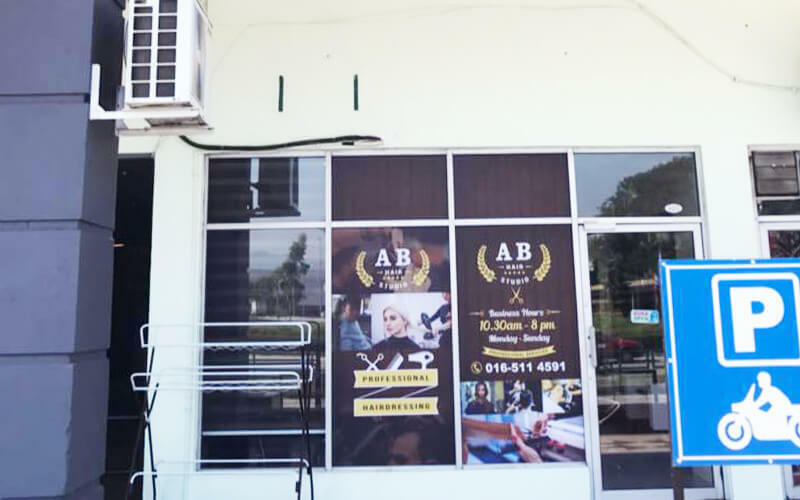 AB Hair Studio sets out to provide professional hair services from its cosy spot within Ipoh's Pengkalan Emas Mall. Customers are welcome to indulge in their expertise in areas including cut, styling, treatment, colouring, rebonding, and many more. 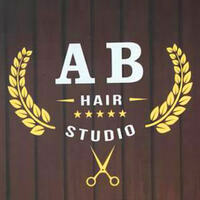 The salon features in their services an esteemed line of L'Oreal products among others.